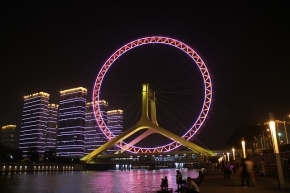 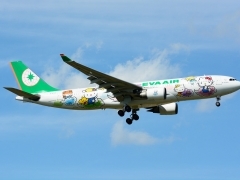 Fly to Taipei for a fun and enjoyable holiday, with fares starting from SGD $369*! 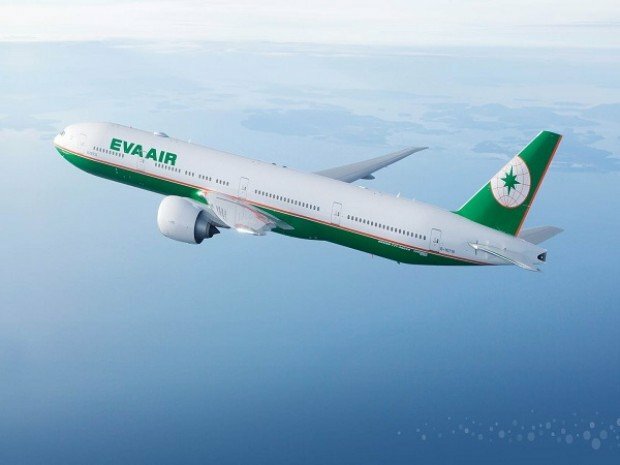 Come on board EVA Air, the only 5 star airline in Taiwan. 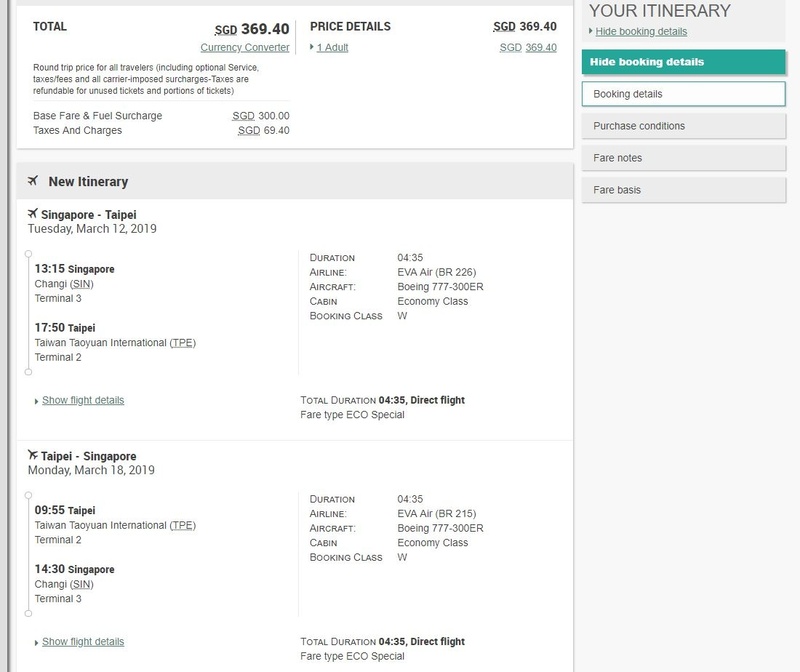 Economy Class / Round-Trip ALL-IN Fare* starting from SGD $369 all-in!